The best of that summery barbecue vibe dropped in the middle of towards the end of winter. 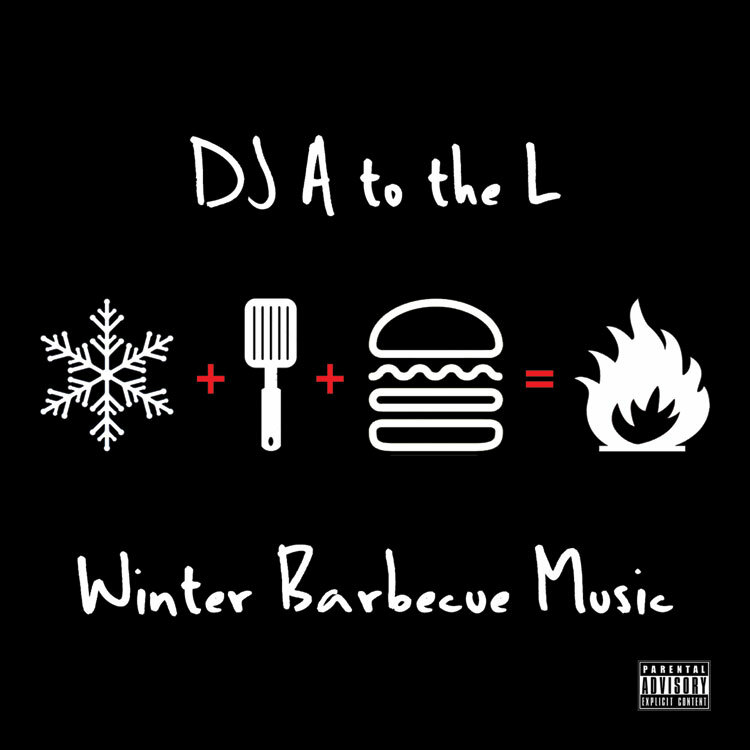 Throw this on and vibe at grill time… Winter Barbecue Music is the BEST condiment to compliment your burgers! 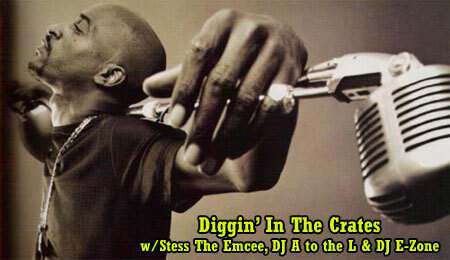 Another Sunday, another DITC. This time around we’re not only prepping everyone for the release of Winter Barbecue Music on Tuesday February 7th, but celebrating the birthday of the legendary Rakim. Yes!